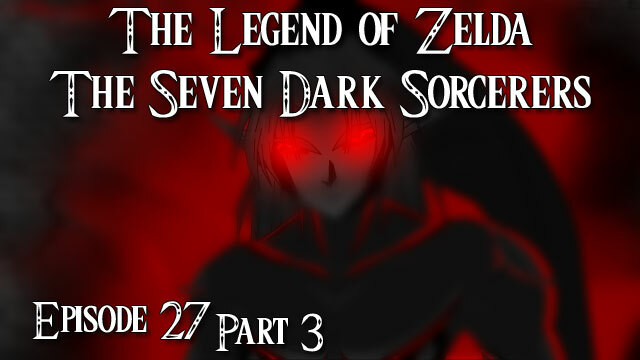 Young Link goes back to face Vaati, but things get worse when he finds out that Young Zelda followed him. Can Link protect Zelda? Will he reach his transformation in time? Hold on to your seats because this is the big one! I want to thank everyone for helping me get this far, the voice actors, fans, supporters, as this episode was the hardest animation to make on every level. I want to thank the voice actors for being patient with me and for the amazing job they all did. I couldn’t have done it without them.